This is a track I’ve been looking forward to for quite some time since the moment I first heard this. This big room track is extremely dirty. 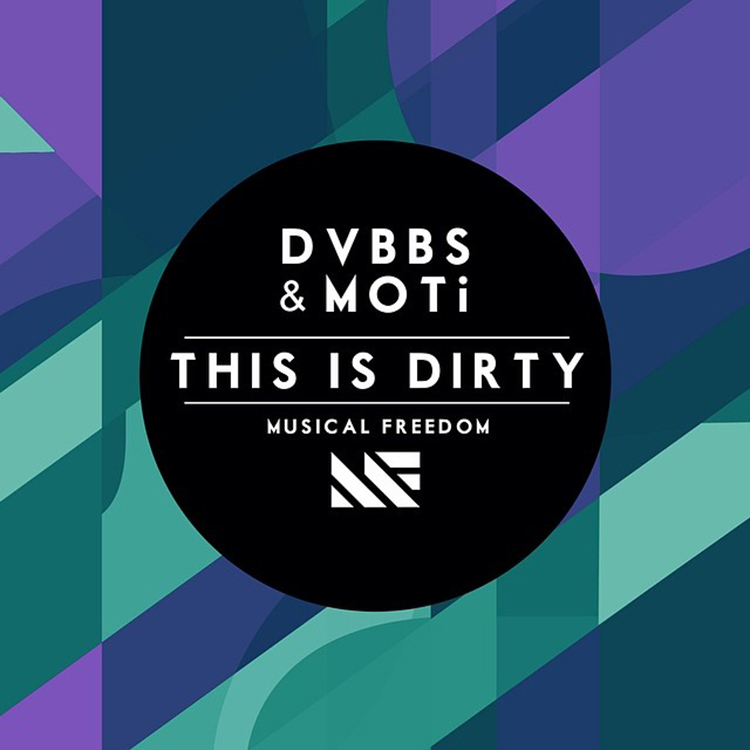 There is a reason that the track is titled “This is Dirty.” DVBBS and Moti have both been on fire lately with their careers and this is just more gasoline to their flames. This is a track that you will hear at all the festivals, I can almost guarantee that. You’ve heard it at Ultra. Every DJ supports it. Check it out now!